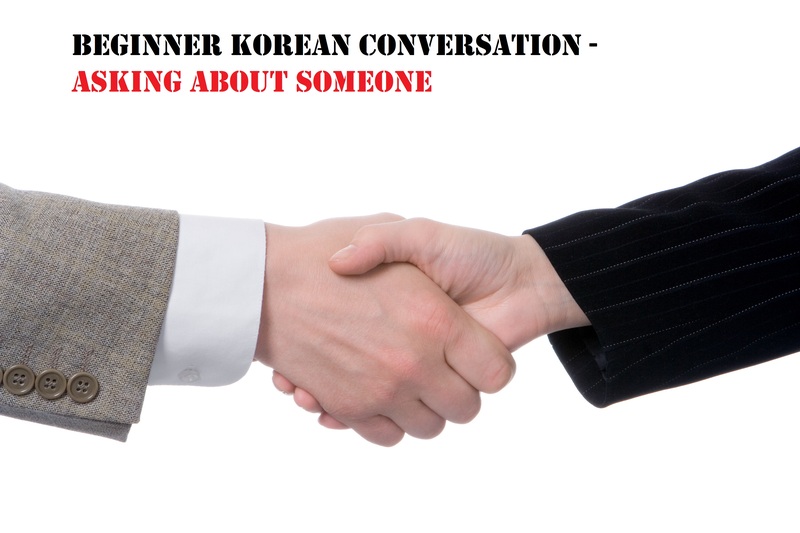 Welcome to the second part in a new series of short Korean Conversations. They will be at a few different levels to match different peoples skills. They’ll also be on a number of different topics. This part is a short intermediate level conversation between two friends, talking about an Election Day. 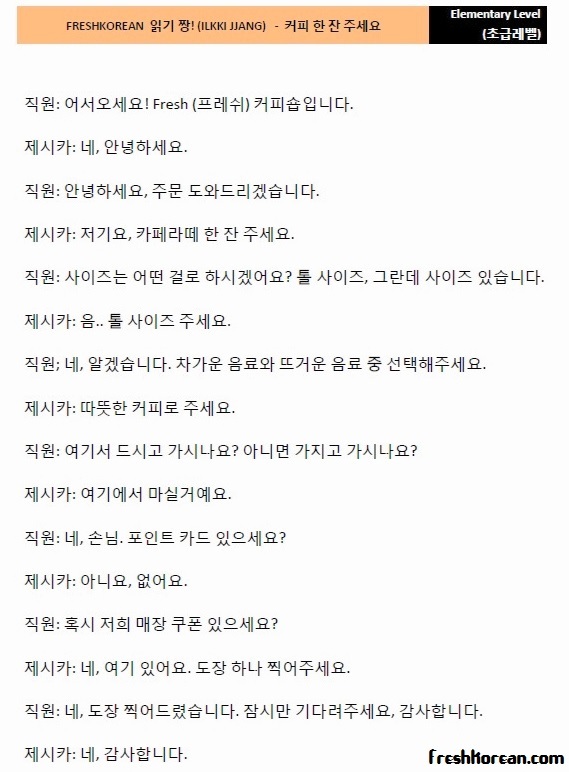 Welcome to the first part in a new series of short Korean Conversations. They will be at a few different levels to match different peoples skills. They’ll also be on a number of different topics. This part is a short beginner level conversation between two friends, talking about an Election Day. Once again it’s been a while since our last beginner conversation but welcome back for the long over due fifth part in our Beginner Practice Korean Conversation series. This conversation is at a coffee shop and is between, a customer “Jessica” who is ordering a cup of coffee (Cafe Latte) and gives her order to “Employee” (no name given). Employee also asks a few more detailed questions. This conversation can be modified depending on what you want as concepts should stay the same. Here are some really useful Coffee related vocabulary, some are related to signs and some related to conversation. This is also included within the PDF file above. Here we have our top five coffee shop related phrases, some are in the conversation whilst some are not. Once again they are included in the PDF file which can be found above. If you want to look at Part 4 “Where is the bathroom?” please click here. Thank you for your time today and if you have any questions, comments or requests please let us know. 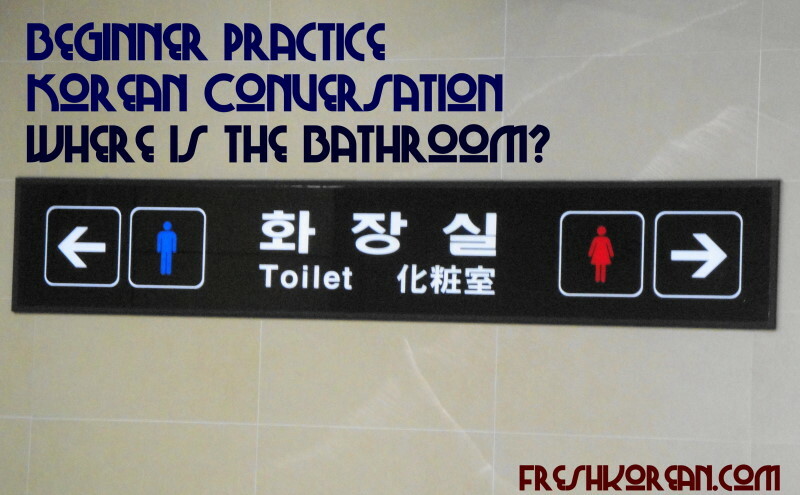 Beginner Korean Conversation 4 – Where is the Bathroom? It’s been a while but welcome back for the long over due fourth part in our Beginner Practice Korean Conversation series. This conversation is between 2 strangers, one guy “Marco” is looking for the nearest bathroom and asks “Joon Jae” for directions. This conversation can be modified depending on where you are but the general concepts should stay the same. If you want to look at Part 3 “What do you do in your spare time?” click here. Thank you for your time today and if you have any questions, comments or requests please let us know. Beginner Korean Conversation 2 – Do you want something to eat? Well back for the second part in our Beginner Korean Conversation series. This conversation looks at two people planning what they want to do for lunch. There are a number of useful phrases such as What do you want? Do you want to get something to eat? As well as What would you prefer? This conversation can be modified depending on what foods you like and location you are in.